Yes, you read that correctly, after nearly 18 months, Shallow Waters is getting a brand new look. Well, it’s all to do with the upcoming release of Made to be Broken. I was struggling with the cover for it and decided to revamp Shallow Waters as well as getting a new design for Made to be Broken so that they both gelled together as one style. I’m loving the new cover for Shallow Waters. It encompasses the book well and I love the colouring. I really hope you like it as much as I do. 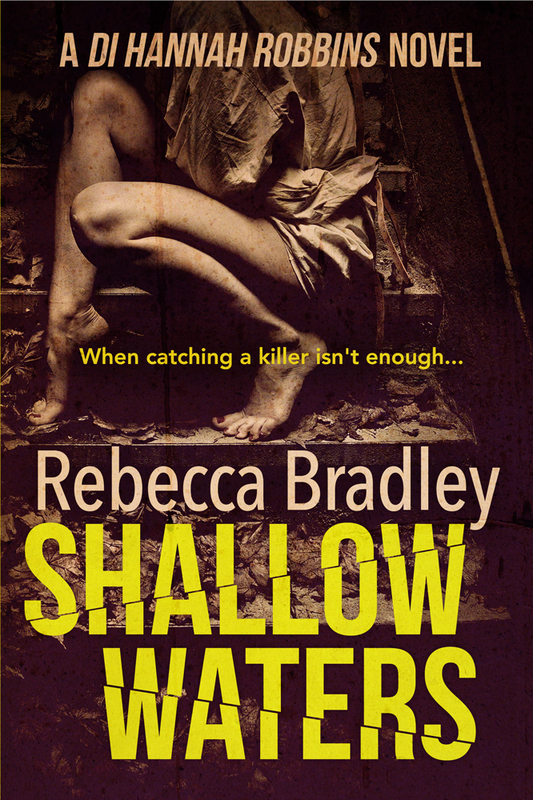 So, without further ado, here is the cover that will now be showing on all formats of Shallow Waters. To celebrate the new cover release and the fact that I have some paperback copies of Shallow Waters with the old cover on at home, one person who replies to this post (a simple ‘pick me’ will suffice) by Tuesday 3rd May, will receive a signed copy (with the old cover). 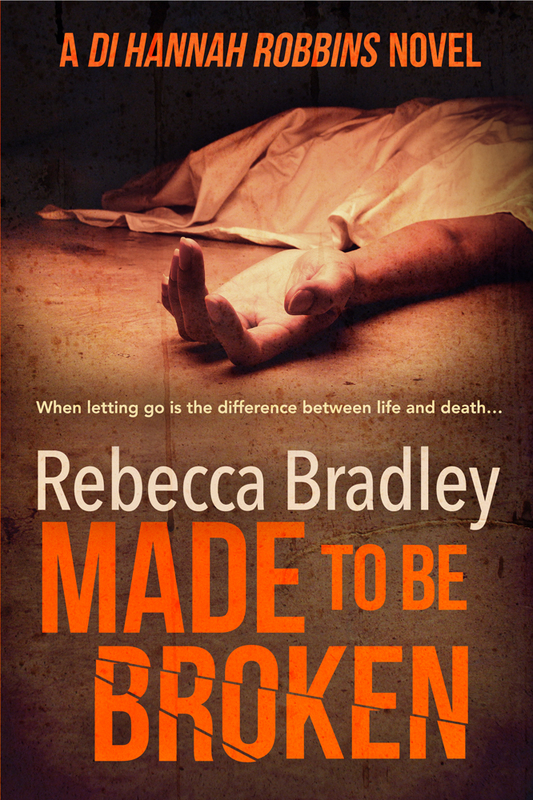 Next week I’ll be doing the cover reveal for Made to be Broken! 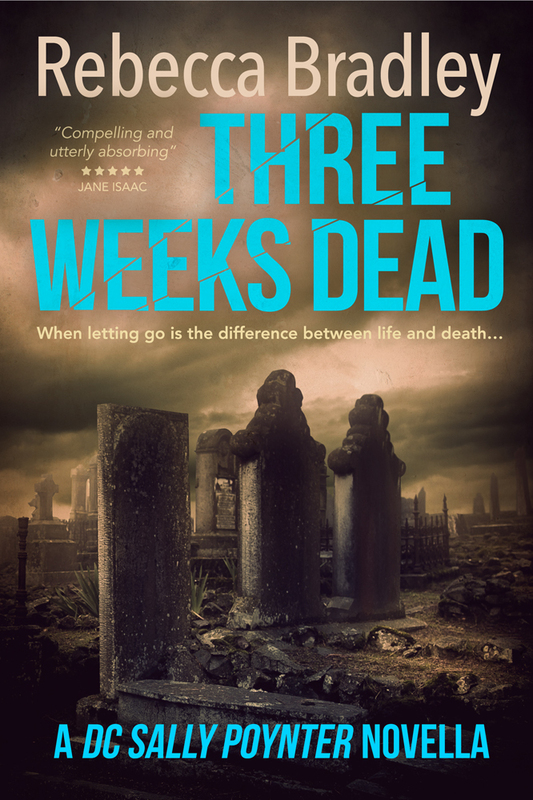 The naked, battered body of an unidentified teenager is found dumped in an alleyway and post-mortem finds evidence of a harrowing series of events. Lots to like about the new cover. I won’t add ‘pick me’ because I already read the book! and can’t wait for the sequel. Love the new cover – looks fantastic! PS Pick me! I also should have said how much I love the new cover! I can’t wait to see the next one! LOVE it! Pick me – for my daughter! Me, me, pick me, I will give it a good home. I love the cover – and having read it, it’s really appropriate! Can’t wait to see and read the next one! Thank you, Linda. It does suit the book well, doesn’t it? And the second book cover fits really well with it. That is a great cover, Rebecca. I especially like the wave-like typeface of the book title. Thanks, Prashant. I’m really pleased with how it’s turned out.